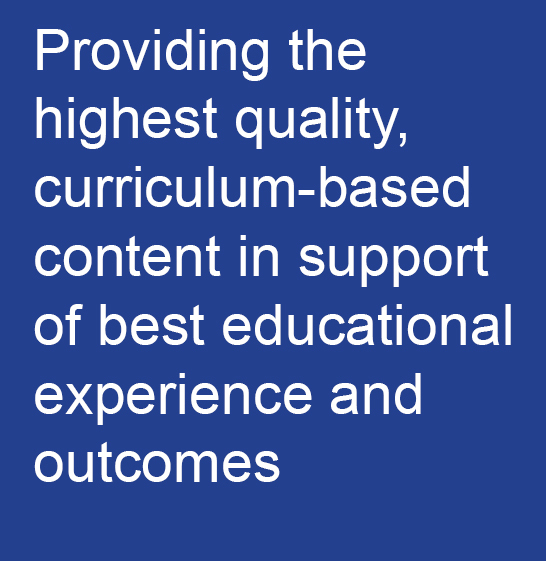 Welcome to the website of the IEPA, the trade association for Irish Educational Publishers. Educational books, online or in hard copy, have more than monetary value. Reading educates, motivates and transforms not only the individual, but also wider society. Irish educational publishing is a dynamic industry revolving around the investment of time, talent, money and a multiplicity of skills to produce world-class materials. IEPA members have a long-established record of excellence and their prices also compare very favourably with that of other international publishing houses. Irish educational publishing comprises about 40% of the total Irish book market and consists largely of materials for primary and post-primary schools. This includes textbooks, audio, CDs, videos, eBooks, computer software, teacher resource books and websites, inspection copies, worksheets, interactive exercises, assessment exercises, homework examples, multiple digital resources, demonstrations and help desks. These resources are national curriculum-based and targeted at specific age groups and academic levels. They provide tools for teachers to facilitate an engaging and effective learning environment for students. Learning resources in the classroom make education a more immersive, engaging, beneficial and interactive experience. Study aids, guides and other teacher resources are examples of regularly-updated products which also contribute to the learning process. Most leading publishers have invested heavily in online learning and interactive learning experiences and in most cases provide these and other resources free of charge to schools. Educational publishers discover and nurture indigenous talent and develop new ways of making content available to students, thereby ensuring that creativity, learning and cultural exchange are at the heart of our society and accessible to all.